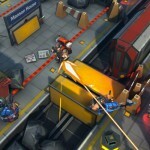 Fun strategy game RAD Soldiers has just recently been updated to add a number of new features. First up, version 1.1.2 is highlighted by the addition of in-game chat. Gamers can now send chat messages (or trash talk) right along with their multiplayer turns. Players can also try out the different types of soldiers before recruiting them and compare their single player scores with friends when selecting a mission. Finally, the update fixes an issue where the shield-o-bot was unable to move to a location where a soldier had previously died. 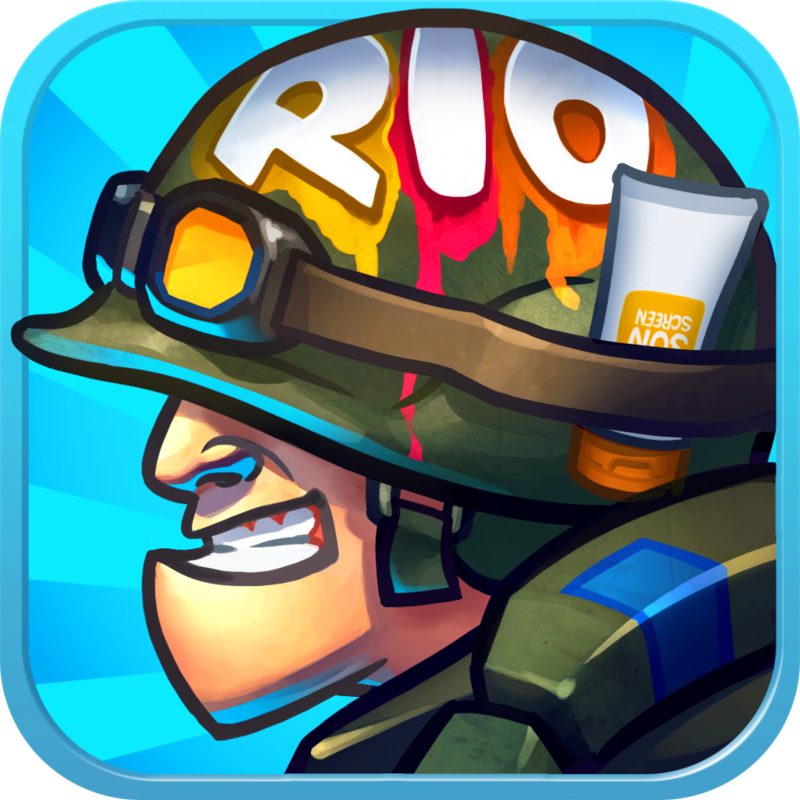 RAD Soldiers is a universal title designed for the iPhone/iPod touch and iPad/iPad mini. It can be downloaded for free now in the App Store. As usual with this type of game there are numerous in-app purchases available for gamers to select from. 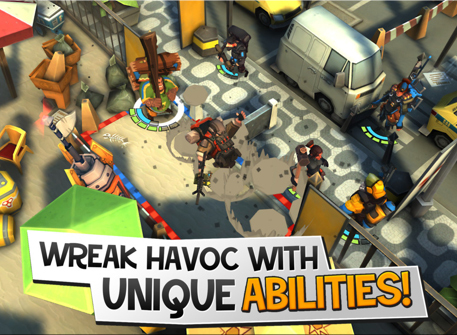 During the game, Players are tasked with creating a fearless squad of soldiers who report for turn-based battles against friends or in a single-player mission. 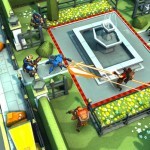 In our original review of the app, Ramy Khuffash said RAD Soliders is “ideal for anyone who enjoys strategy games and playing against real players definitely makes winning more enjoyable.” For other app news today, see: Spotify's Newest Update Could Make It The Best iOS Music Service, Calling All Foodies: Foodie Recipes Updated To Add iPhone Support And More, Brand New Episode For Walking Dead: The Game To Launch July 11, and Incredimail Update Delivers Facebook Sharing And Other Enhancements.